September's 2018 Games with Gold lineup for Xbox One includes: Prison Architect and Livelock. For Xbox 360 owners (and through Xbox One backward compatibility), September kicks off with Lego Star Wars III: The Clone Wars, followed by Sega Vintage Collection: Monster World. 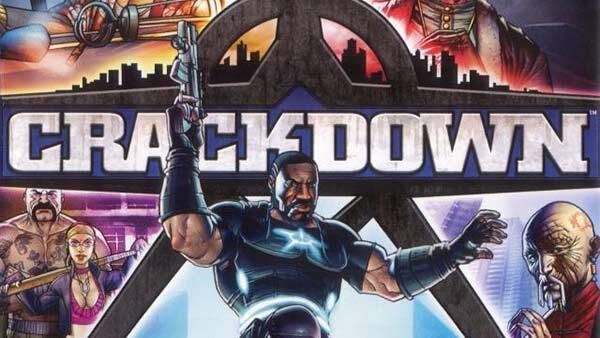 September's lineup provides over $69 dollars in value and up to 3200 in gamerscore. 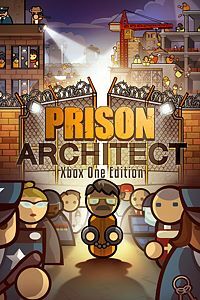 On Xbox One, Xbox Live Gold members can download Prison Architect: Xbox One Edition ($29.99 ERP) for free during the month of September. 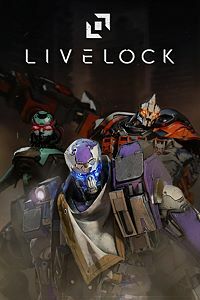 Livelock ($9.99 ERP) will be available as a free download from September 16th to October 15th. 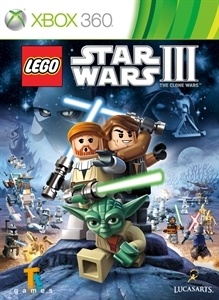 On Xbox 360, starting September 1st, LEGO Star Wars III: The Clone Wars ($19.99 ERP) will be free for Xbox Live Gold members through September 15th. 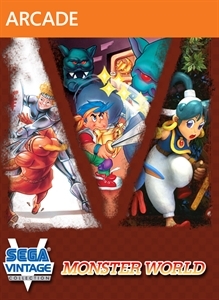 Then on September 16th, Xbox Live Gold Members can download Sega Vintage Collection: Monster World ($9.99 ERP) for free through September 30th. 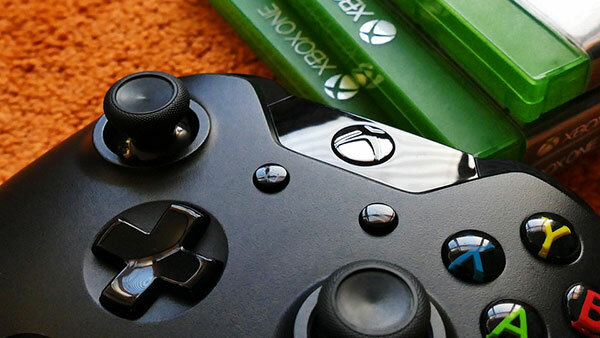 For more information on all of the games mentioned, please check out all of our Xbox One and Xbox 360 coverage via the Xbox Games list on XONEHQ/360HQ, and don't forget to follow us on Twitter, YouTube, Google+ and Facebook for all of the latest Xbox news, previews, upcoming Xbox One games release dates, Xbox screenshots & wallpapers, Xbox Game Trailers, ID@Xbox games, Xbox Achievements and Games with Gold updates. Prison Architect Xbox One Game Preview Out Now!